This morning I was laying on my couch, watching an interview by Adafruit. 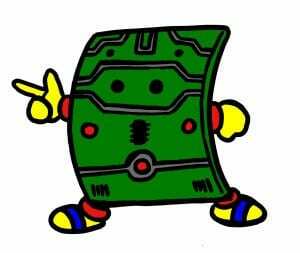 “I had never taken a course in electronics”, he said. I jumped a bit when I heard it. 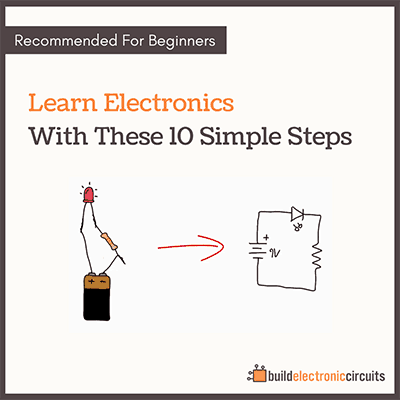 THE Paul Horowitz had never taken a course on electronics? Then he went on to write one of the most popular books on electronics? Then other people wanted to learn what he was doing, so he created a course. After a few years, that course turned into a book. The first edition was published in 1980. This year, the third edition came out. 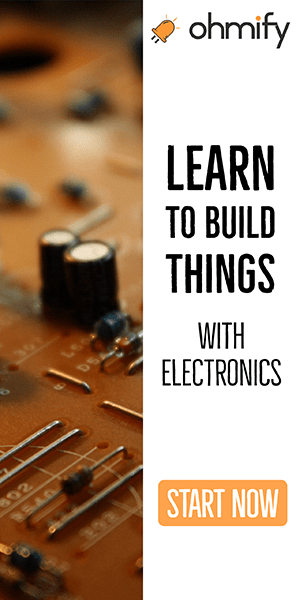 And it seems like all the talented electronics people I meet have learned the most by building things. 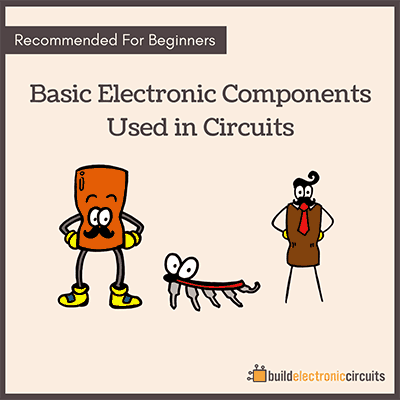 It’s not a book I would recommend as your first step into electronics. It’s more like a reference book I would say. You have it on your shelf. And when you suddenly need to figure out how to build your own digital to analog converter, you look it up and figure it out.